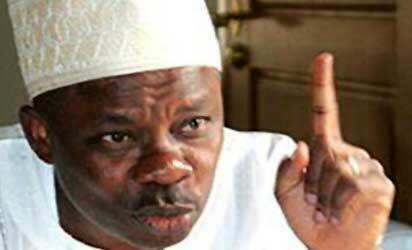 Ogun State Governor Ibikunle Amosun, Lagos State Deputy Governor Dr Idiat Adebule, Chief Executive Officer of Bua Group Alhaji AbdusSamad Rabiu will lead other dignitaries to the grand finale of the Lagos Quran Competition organised by Muslim Students’ Society of Nigeria (MSSN) Lagos State Area Unit, in honour of its pioneer President and former Secretary-General of the Nigerian Supreme Council for Islamic Affairs, late Dr AbdulLateef Adegbite. OGUN State government has cautioned residents of the state on the possible flooding and outbreak of diseases as a result of above normal rainfall in the state and others. This, according to the government, follows the prediction by the Nigerian Meteorological Agency. Both Commissioners for Environment and Agriculture in the state, Bolaji Adeleye and Adepeju Adebajo, led the campaign over the impending disaster in the state. 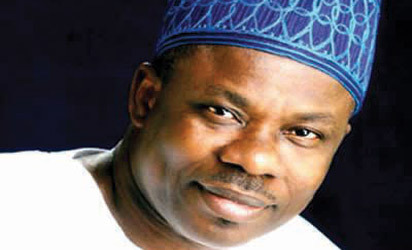 Ogun State Governor, Senator Ibikunle Amosun, has assured of his administration’s commitment to always place the welfare of Ogun citizens on the front burner. 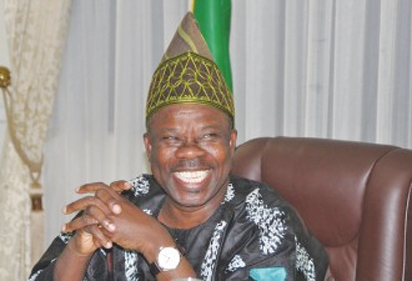 Ogun Governor, Mr Ibikunle Amosun, on Monday signed the bill to upgrade the state-owned Moshood Abiola Polytechnic (MAPOLY), Abeokuta to Moshood Abiola University of Science and Technology, Abeokuta. GOVERNOR of Ogun State, Sen. Ibikunle Amosun has tasked corps members who just completed their three-week orientation programme not to forget the idealswhich established the NYSC scheme. 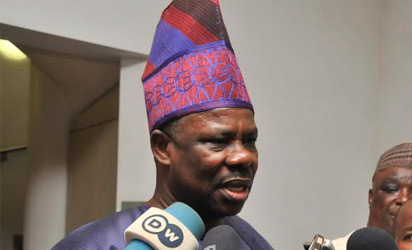 Governor of Ogun State, Senator Ibikunle Amosun, yesterday pledged to ensure he ends the challenges facing farmers through the activities of herdsmen and smugglers. The Ogun House of Assembly, yesterday gave approval to Governor Ibikunle Amosun’s request to access N65.7 billion loan for development projects.